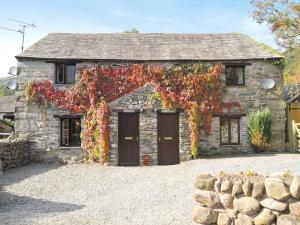 Located in Seathwaite, this holiday home is set 19 km from Windermere. The unit is 28 km from Keswick. There is a dining area and a kitchen complete ..
Byre Cottage is a holiday home set in Seathwaite, 19 km from Windermere. The unit is 28 km from Keswick. There is a dining area and a kitchen. There ..
Hillcroft Cottages is a holiday home set in Haverthwaite in the Cumbria Region and is 48 km from Blackpool. The property features views of the city an.. The Old Pottery offers pet-friendly accommodation in Torver. The cottage is 3.3 km from Coniston Water. The kitchen features a dishwasher and an oven..
With incredible mountain views, this traditional, family-owned guest accommodation has a real log fire and wooden beams in its cosy bar and restaurant.. Featuring a garden, Crook Farm is a holiday home situated in Torver in the Cumbria Region. 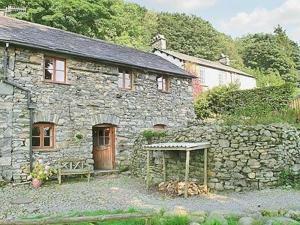 The property is 2.2 km from Coniston Water and free private.. 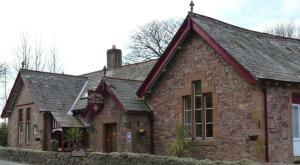 Located in Torver, 2.2 km from Coniston Water, Church House Inn boasts a restaurant and free WiFi. Guests can enjoy the on-site bar. 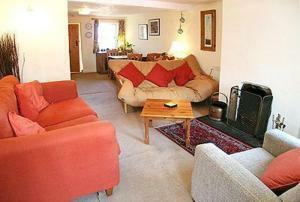 Free private park..
Yew Tree Cottage is a holiday home with a garden, situated in Ravenglass. The cottage is 1.3 km from Muncaster Castle. The unit fitted with a kitchen..
Brookfield is a holiday home set in Torver in the Cumbria Region and is 1.9 km from Coniston Water. It provides free private parking. The unit fitted..
With a picturesque Lake District location just 10 minutes’ drive from the coast, Muncaster Country Guest House has free Wi-Fi and free parking on si..
Ashlea is a holiday home set in Ravenglass in the Cumbria Region and is 2.4 km from Muncaster Castle. 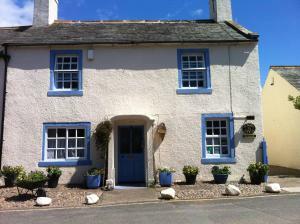 The cottage is 900 metres from Ravenglass & Eskd..